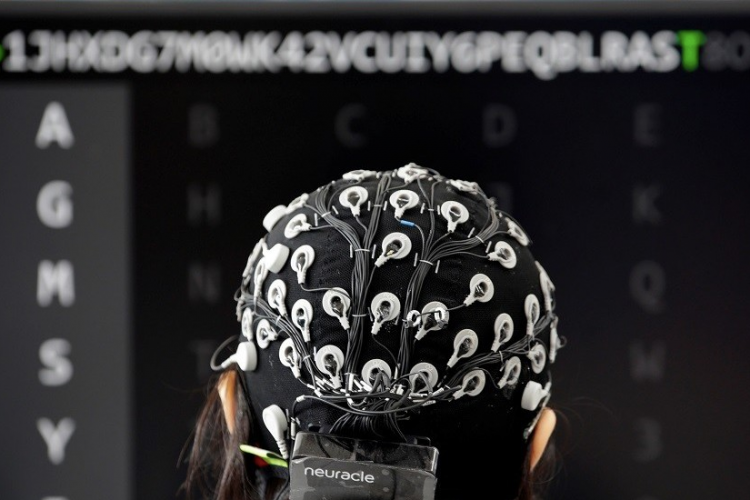 Neuro-engineers of New York's Columbia University has claimed that they have created AI that can translate what is going on inside the human brain and thoughts. This is not the first time the researchers are trying this. However, this time they have used the same technology that has been used in Apple's Siri and Amazon's Echo devices to give verbal responses to human questions and this is called “Vocoder”.